In a 2012 TED Talk, social psychologist Amy Cuddy showed the impact that “power posing” can play in the chemicals that are delivered to your brain and, as a result, the way that you are perceived by others. – The “high power posers” had an increase in testosterone (present when confident) of 20% and a decrease in cortisol (present when stressed) of 25%. – The “high power posers” were always selected as the better candidates by the interviewers. – They were noted to be more, present, confident, passionate, enthusiastic, comfortable, and authentic! So before you sit down for that next interview take a couple of moments to prepare yourself (and your brain!) by pulling out your best Superman or Wonder Woman pose! 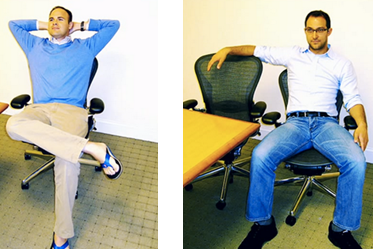 The call back you’ll get after the interview will more than make up for the two minutes you spent feeling a bit goofy. 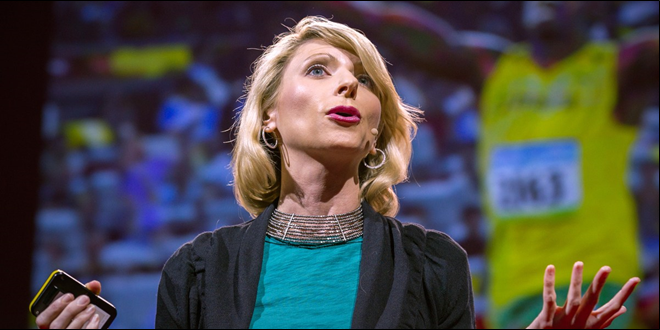 Check out Amy Cuddy’s fascinating full TED Talk “Your Body Language Shapes Who You Are” here!